Sleek and compact, the SBS A60 speakers deliver good and reliable audio, be it for your MP3 player, notebook or PC. 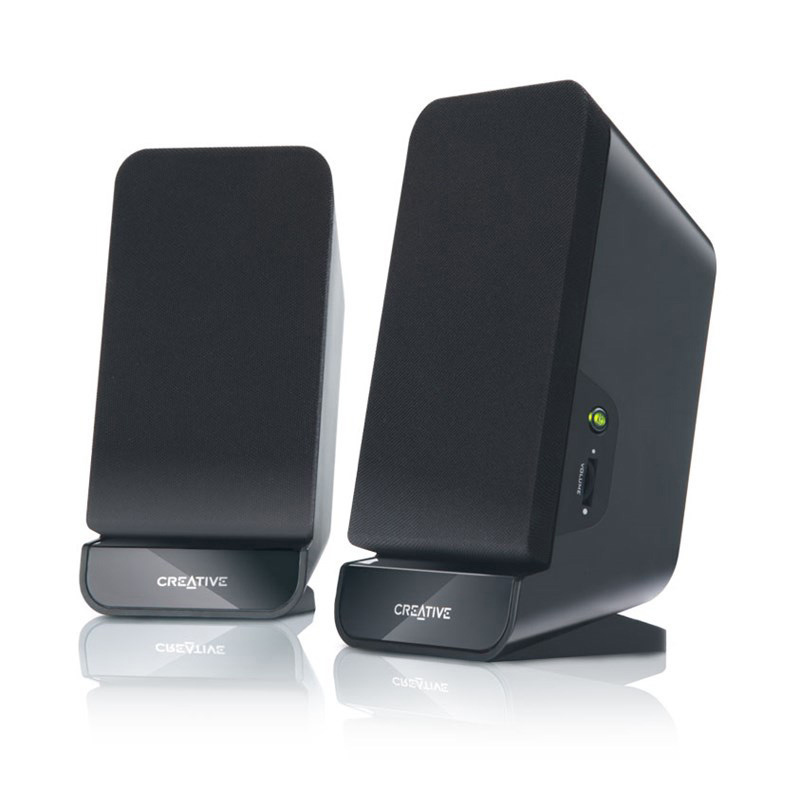 Ideal for office or home use, these sleek and compact speakers are especially designed to take up minimal space. Furthermore, this magnetically-shielded speaker system with two 2.75” quality drivers prevents interference with your TV/monitor, while providing you with quality audio for all your entertainment needs. The built-in bass port also helps to enhance the bass and give your audio that extra boost!